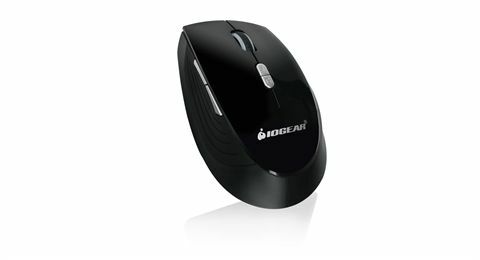 IOGEAR is pleased to announce the arrival of the E7 Wireless Mouse. This sleek device is packed with features designed to make your life more efficient and productive. 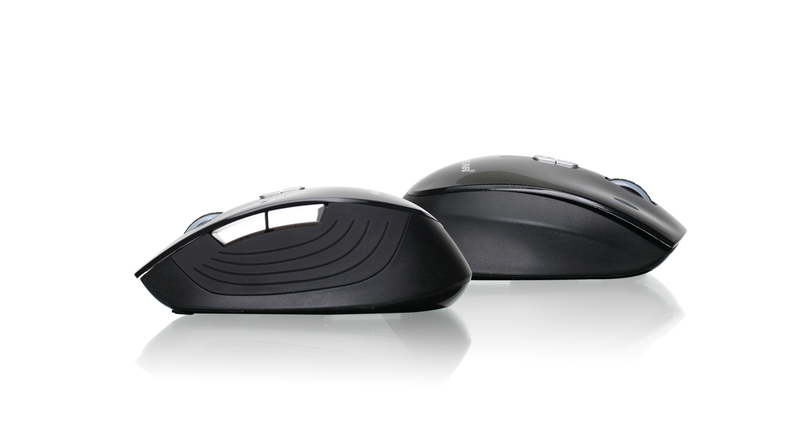 The E7 is an optical mouse that can work from up to 33 feet away from your computer. When not in use, the low profile nano receiver can store conveniently in the battery compartment. The battery compartment also has slots for two AA batteries. Although only one battery is needed for the mouse to function, there are two benefits for using a second battery- you won't have to change your batteries for up to a year*, and the weight of the second battery provides a steadier feel for precision work. With the E7 Wireless Mouse, you will also have the ability to change the DPI and User Modes on-the-fly at the swift touch of a button. This will allow you to customize the user experience based on the applications you are engaged with on the computer. As you switch between the three User modes, a subtle LED will glow on the scroll wheel to indicate the current setting. Each color defines a specific User Mode pre-programmed to optimize the mouse for Gaming, Precision work or Power Saving use. 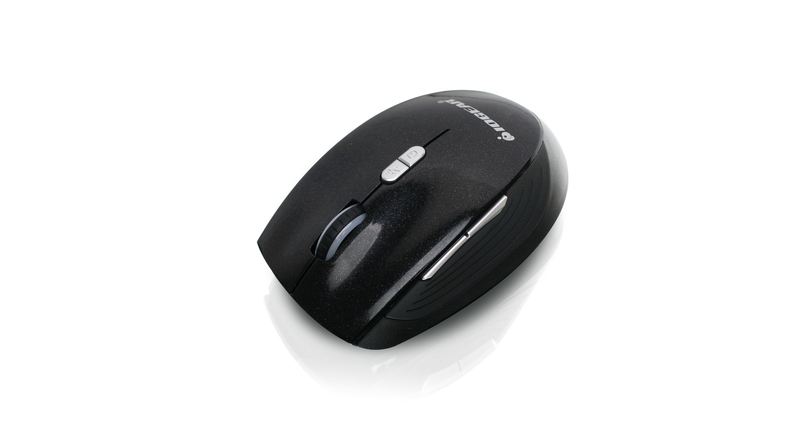 Lastly, the E7 wireless mouse is equipped with intelligent technology we call E-tellitouch, which automatically puts the mouse to sleep when your hand is removed and then wakes it when touched, extending battery life. 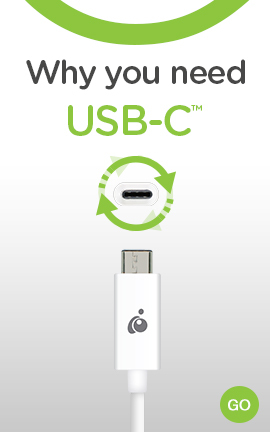 USB HID supporting operating system such as Windows and Mac.